Join us on Sunday, April 28th for our TYI + 4 Corners Mother’s Day Event! Get nibbles and a drink and support the causes with your ticket purchase. 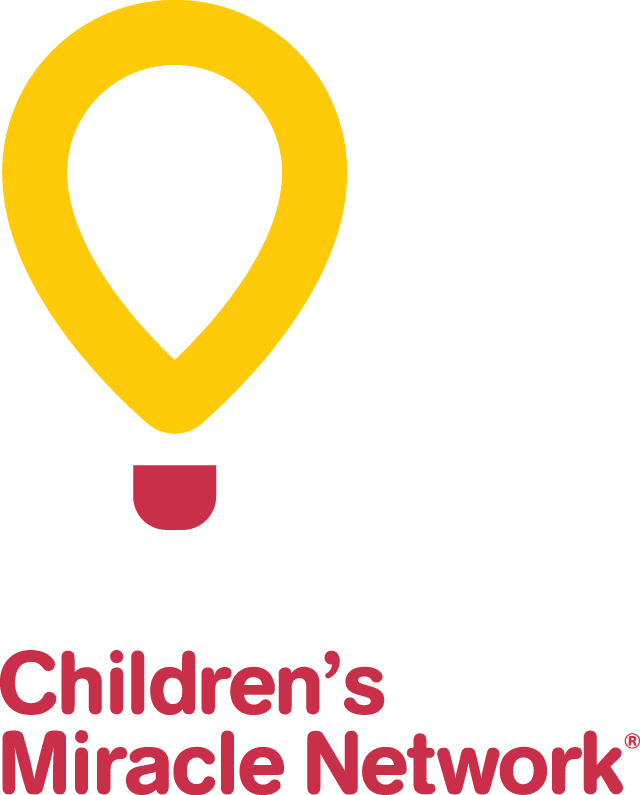 35% + of all jewelry and scarf sales in part is supporting the CHEO Foundation.